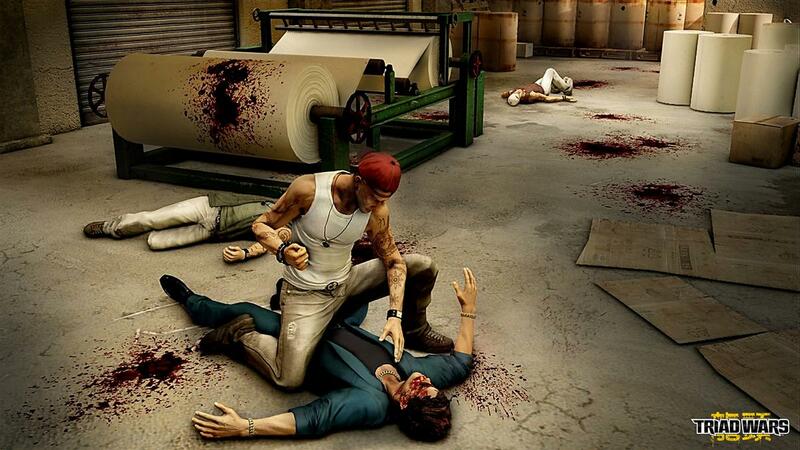 Triad Wars is a free-to-play spin-off to the acclaimed 2012 game Sleeping Dogs. 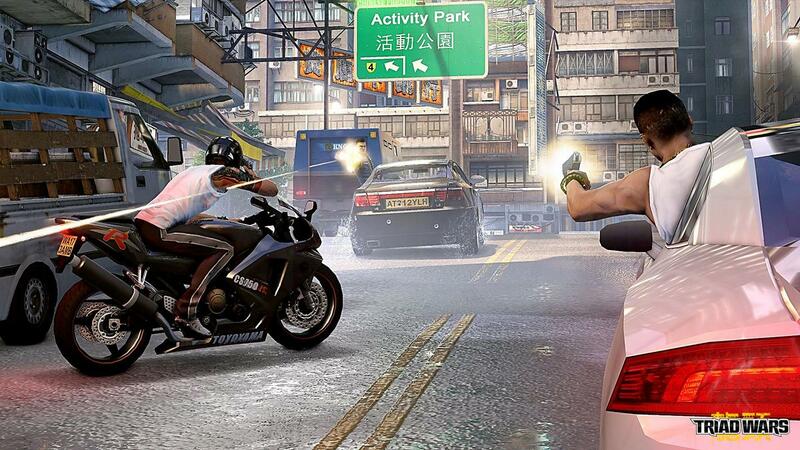 Triad Wars is an asynchronous open world online action adventure that has a lot of MMO mechanics, contrary to the previous game in the series. 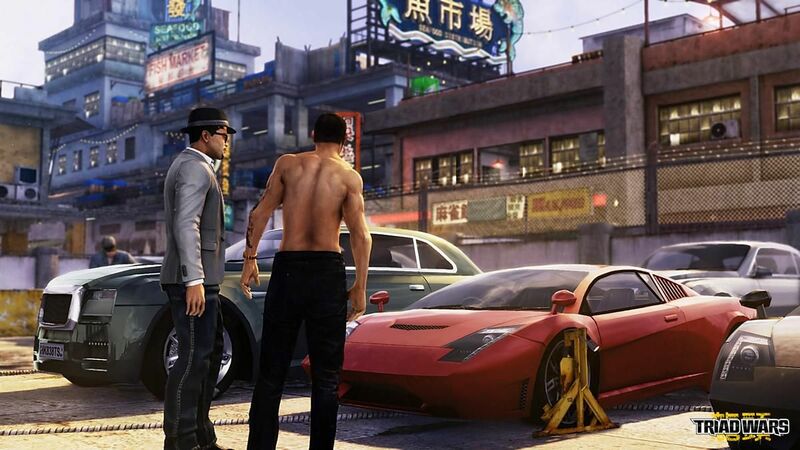 Triad Wars tasks players with rising to power as a criminal kingpin in the triad underworld and puts players in a violent Hong Kong, tasked with finding their way around, making a reputation and becoming feared by their enemies. 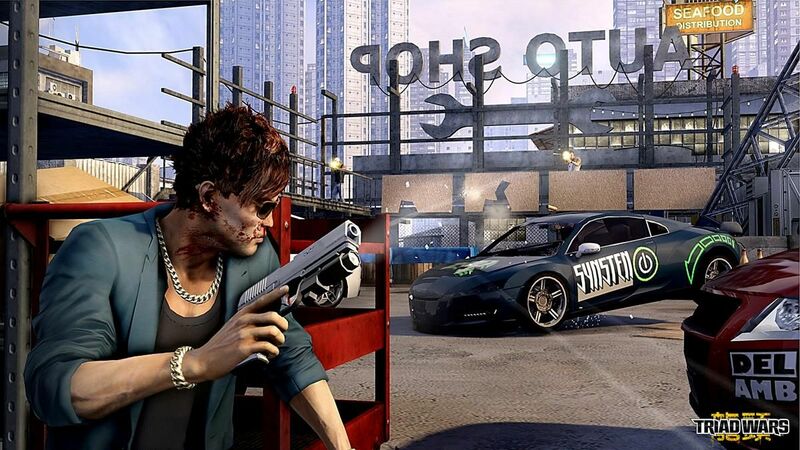 Offering a gameplay style that seems to blend elements from GTA and the F2P game APB: Reloaded, Triad Wars has shooting, fighting, driving and many other options to rise to the top. You can use strategic elements such as extortion, smuggling goods or money laundering to build your empire – there are many options for you to choose. This is a game that expands on the unexpected success of Sleeping Dogs and will please fans of open world, raw and dirty gameplay.